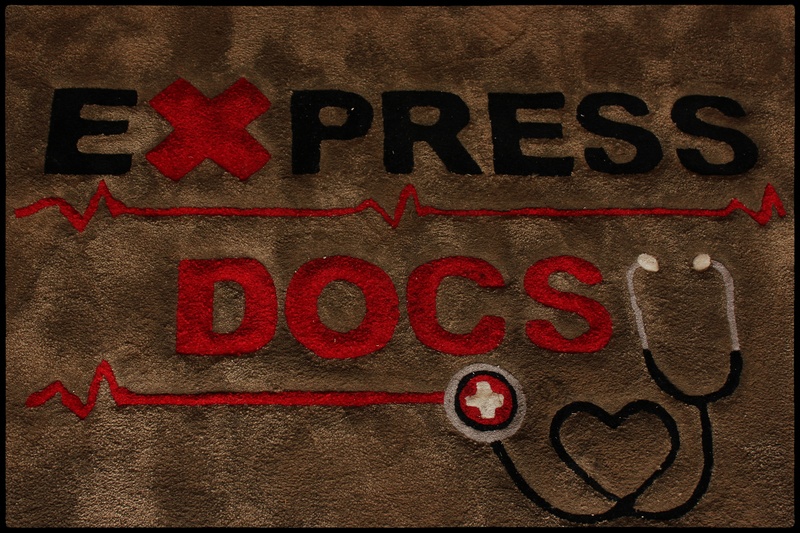 WALK-IN to ExpressDocs Urgent Care Center, no appointment needed! 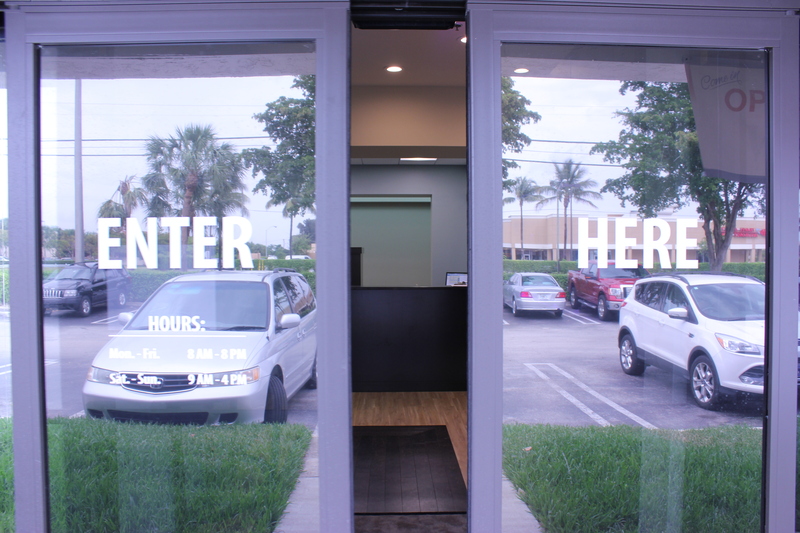 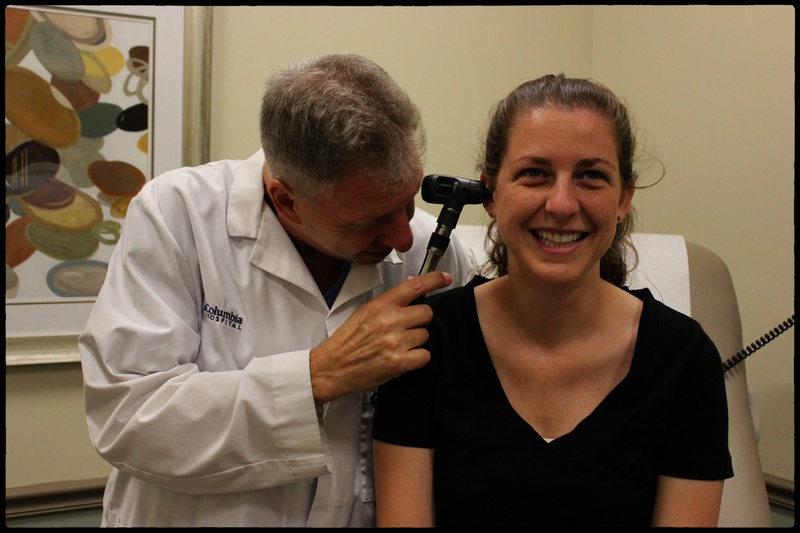 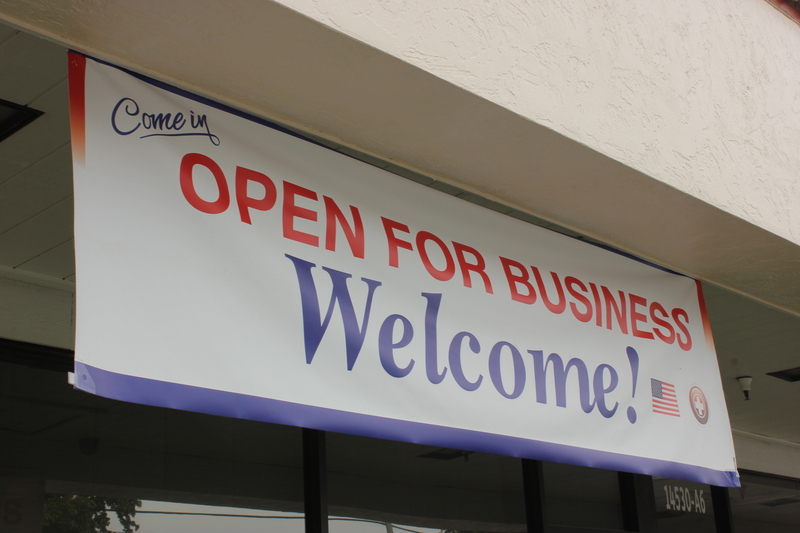 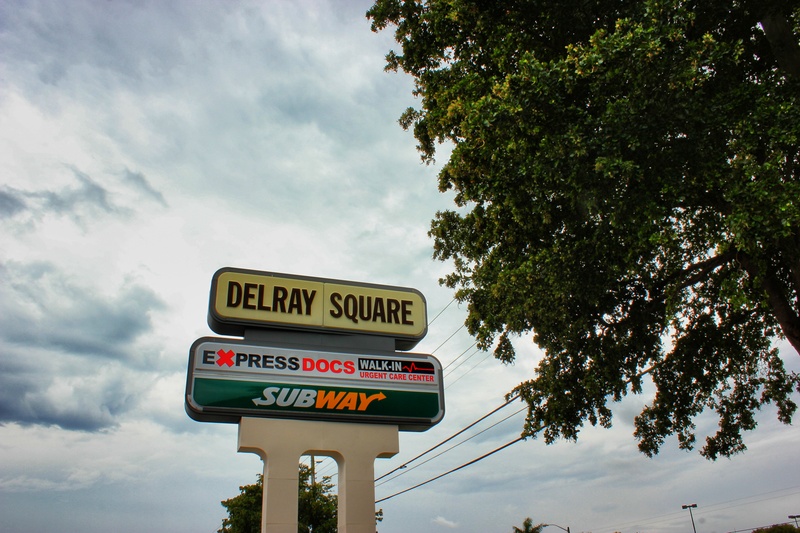 ExpressDocs Urgent Care Center, located in the Delray Square Shopping Center! 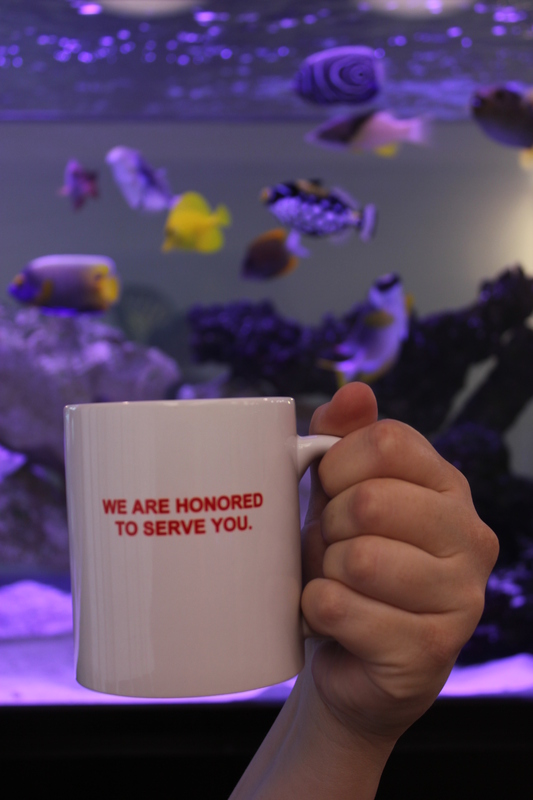 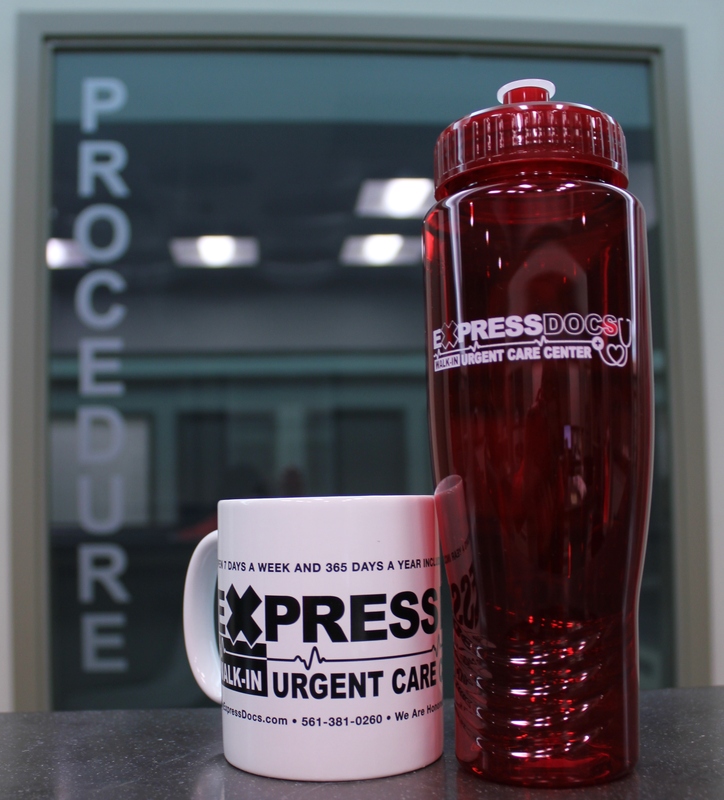 Free BPA-Free gifts for every patient at ExpressDocs Urgent Care Center! 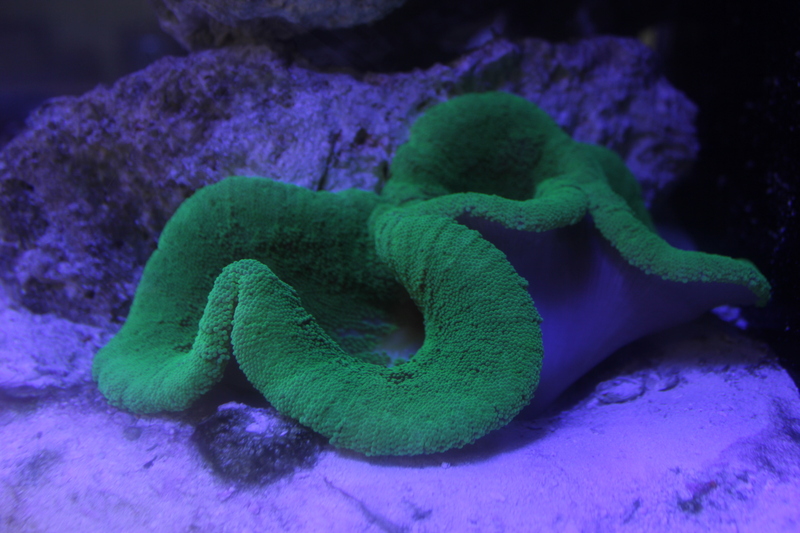 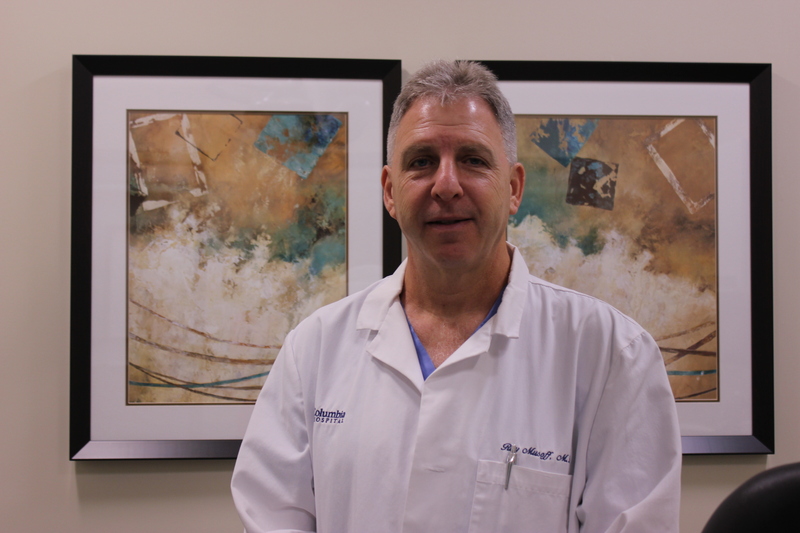 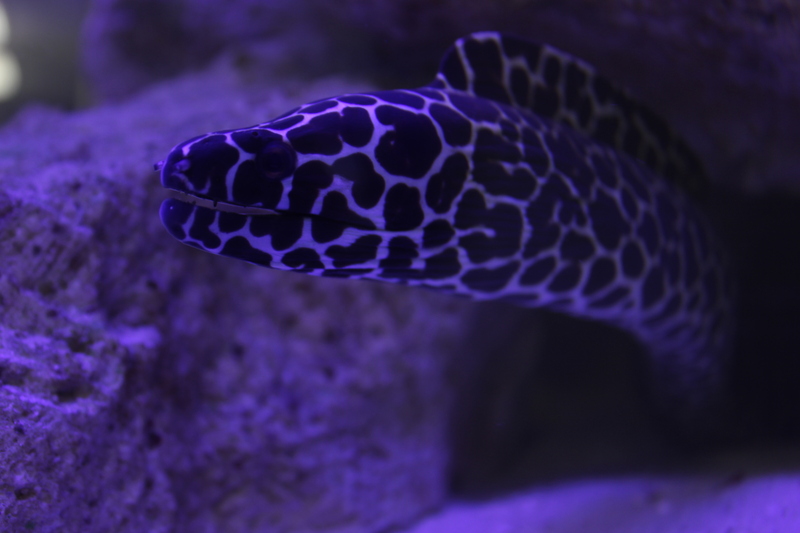 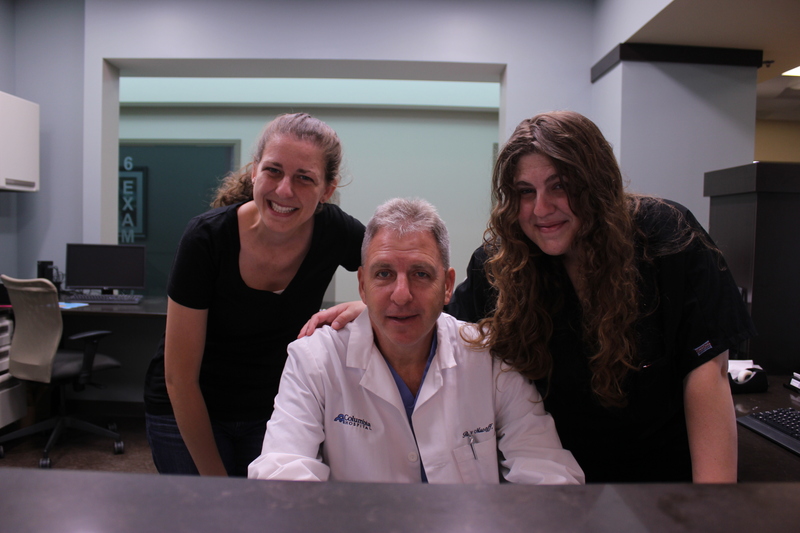 Say Hello to Dr. Musoff! 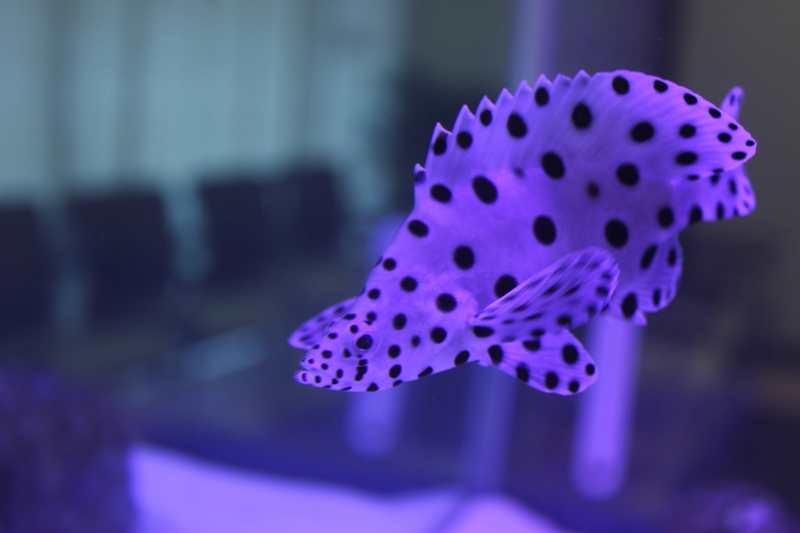 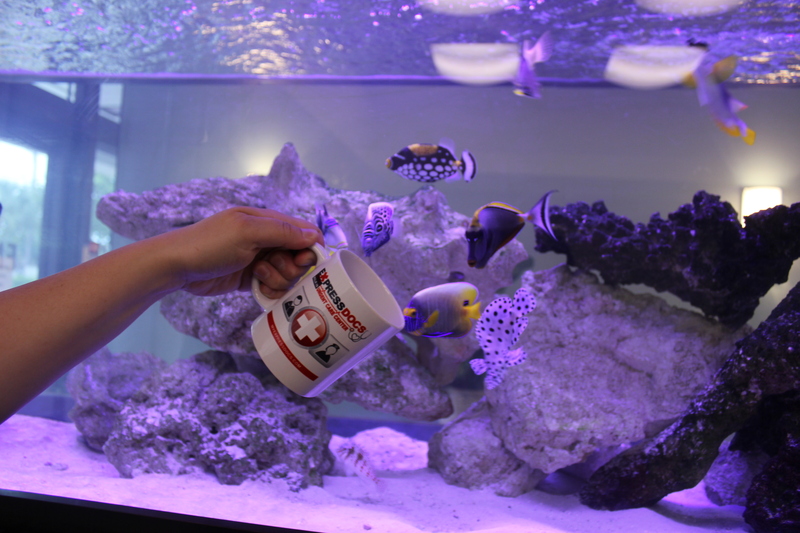 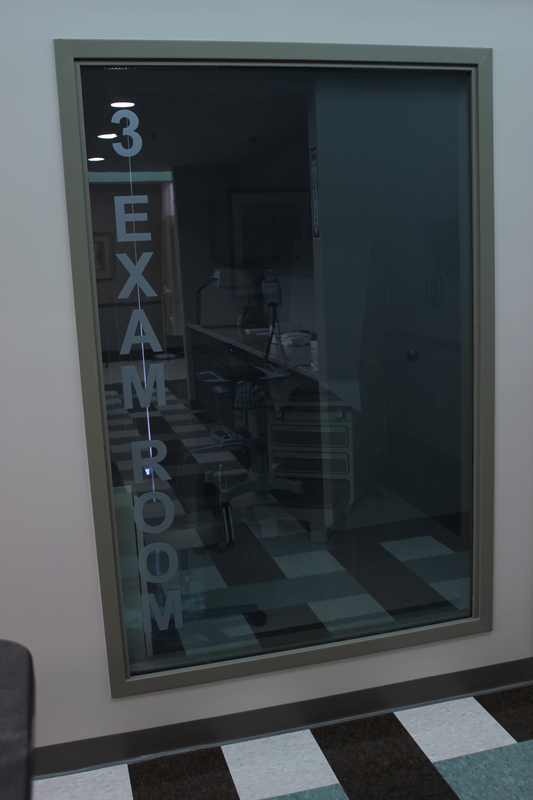 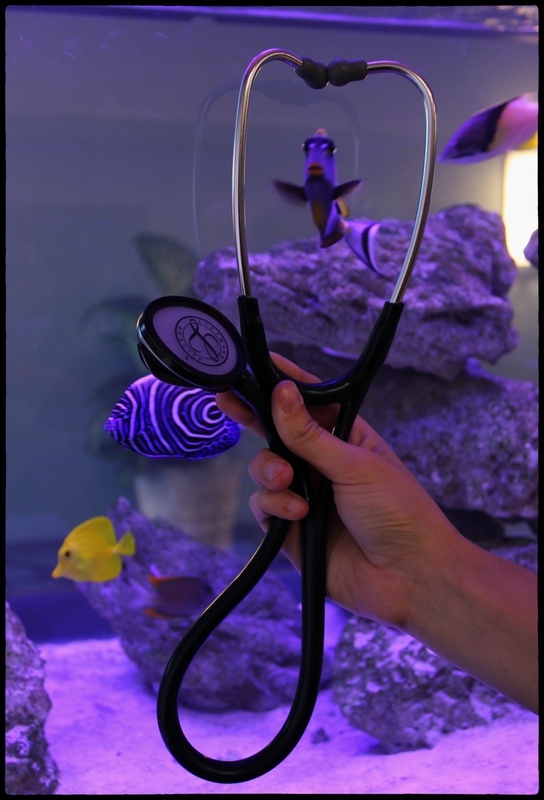 Say goodbye to boring exam room walls and see the fun side of Dr. Musoff, with the switch glass he installed for every exam room! 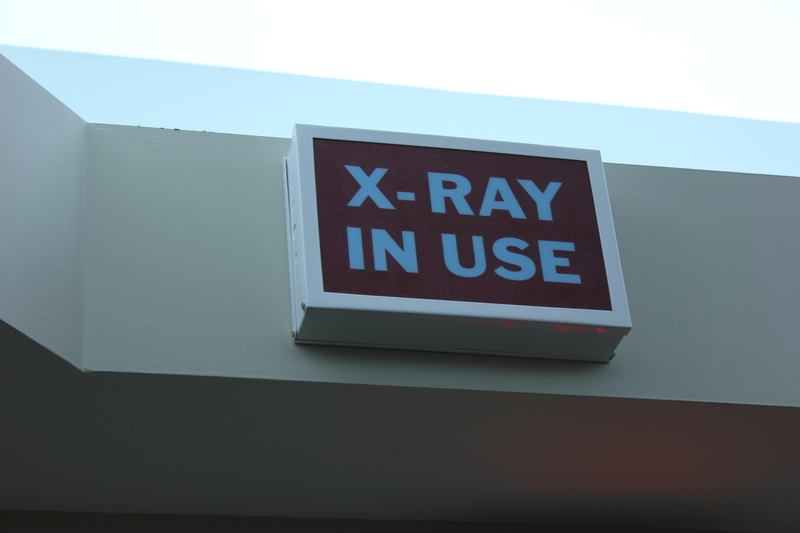 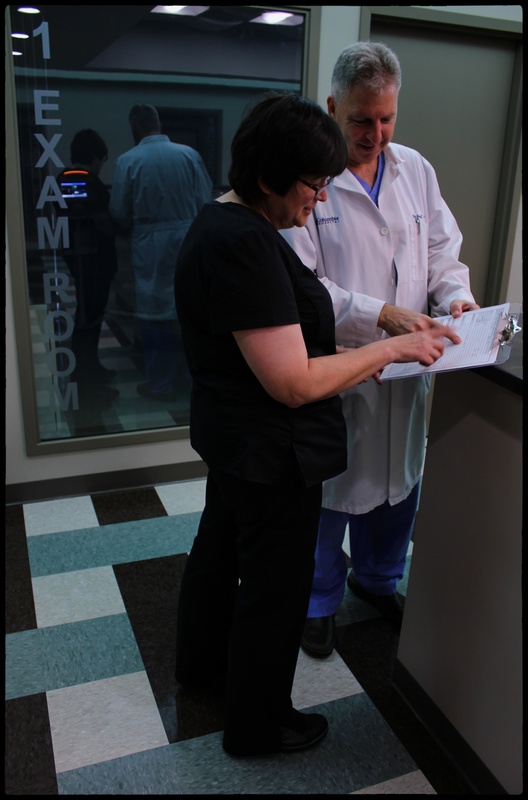 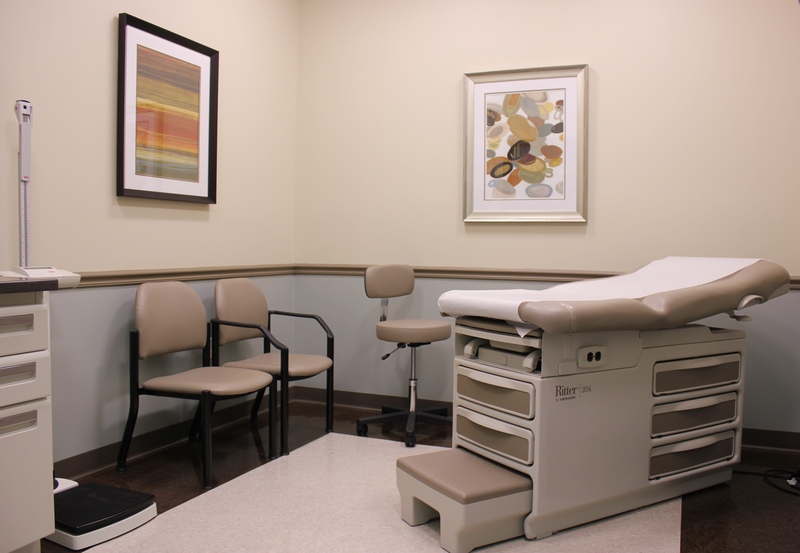 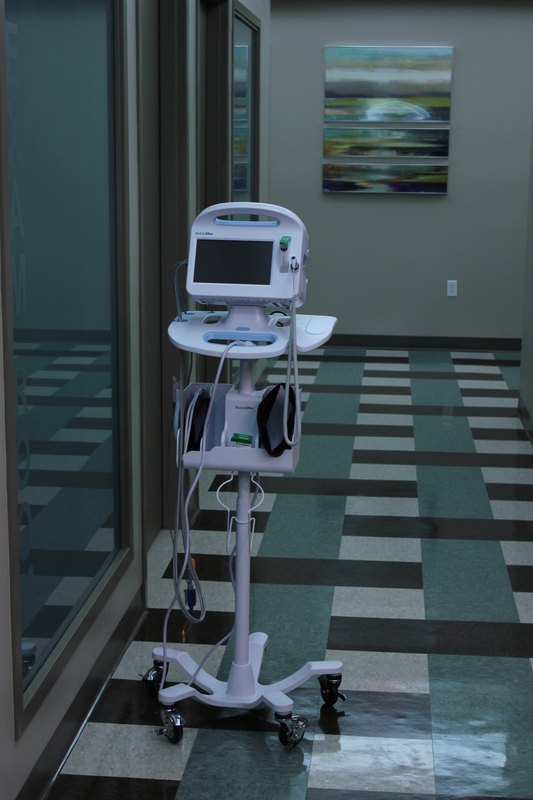 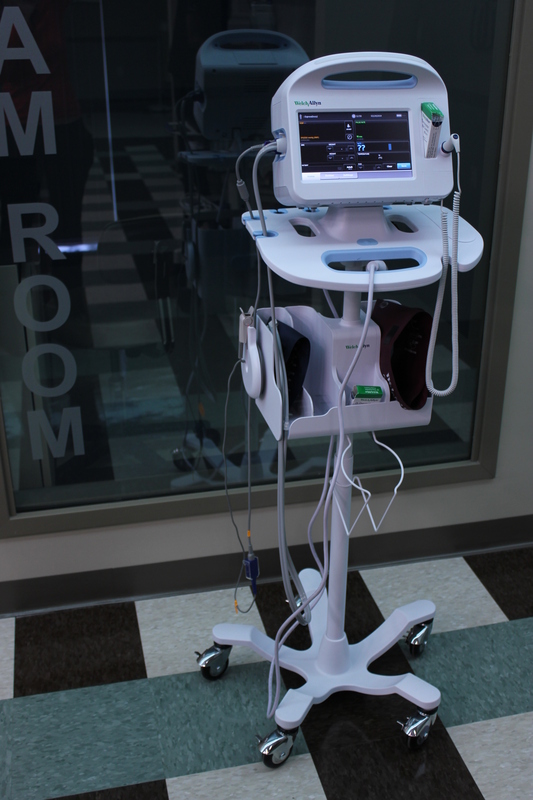 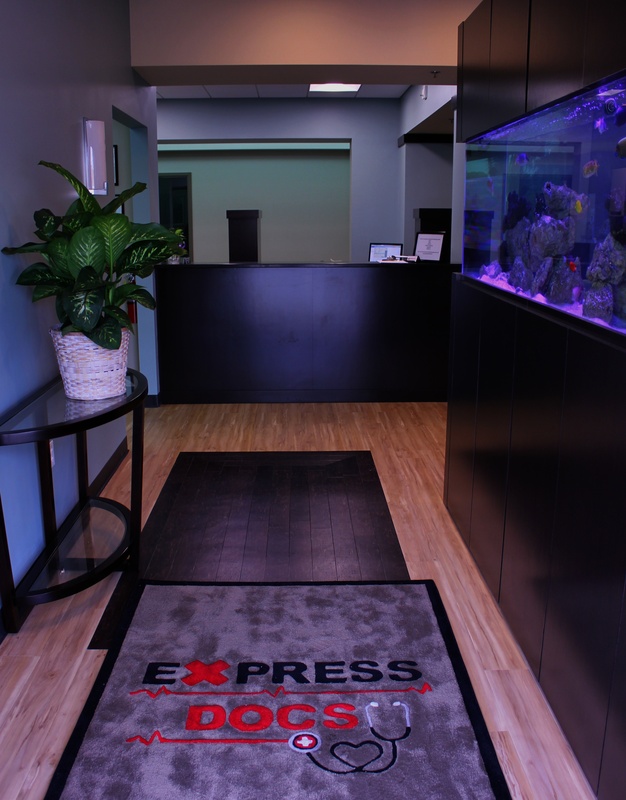 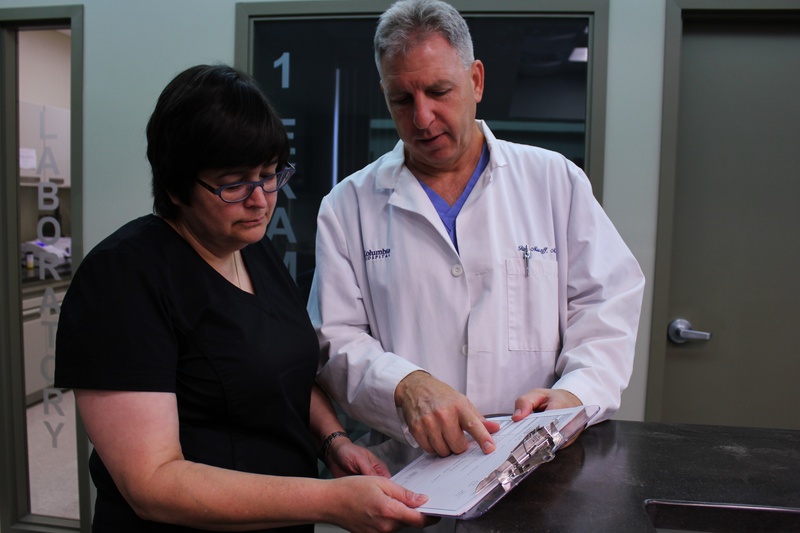 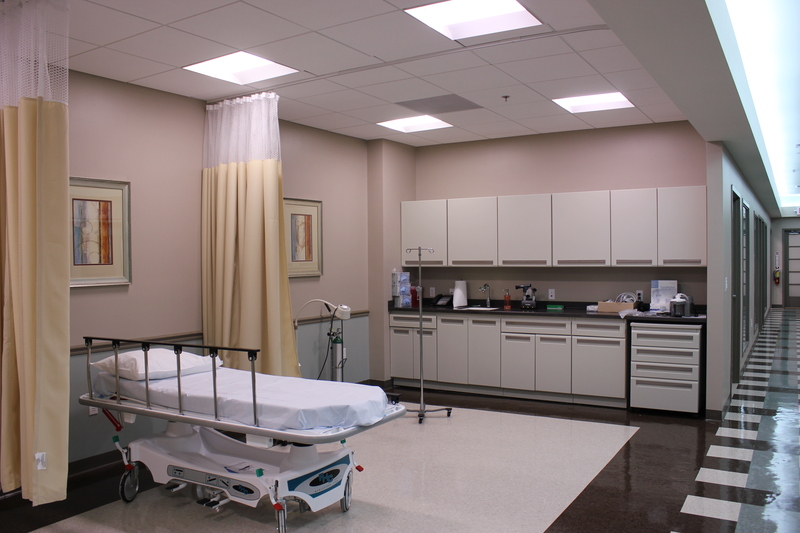 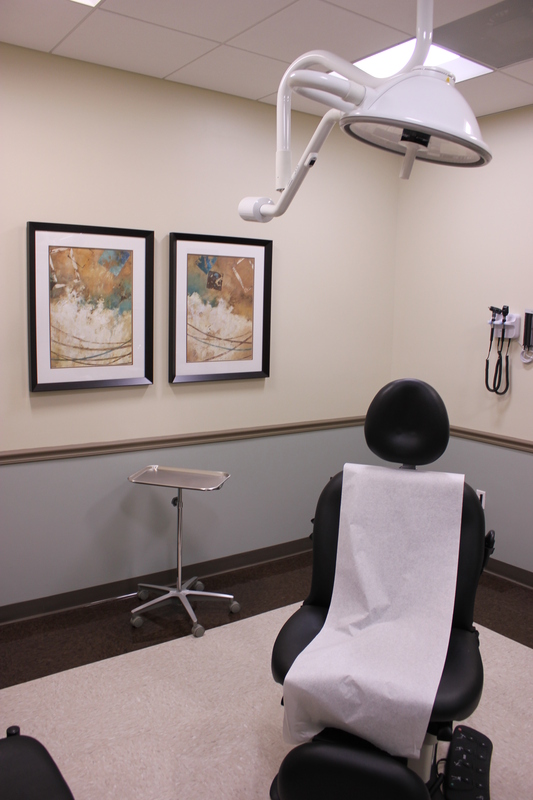 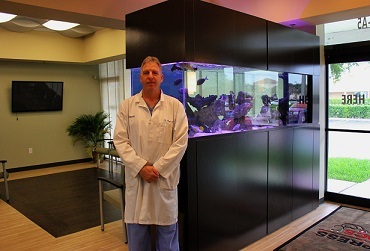 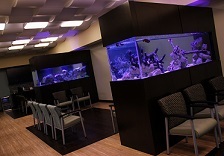 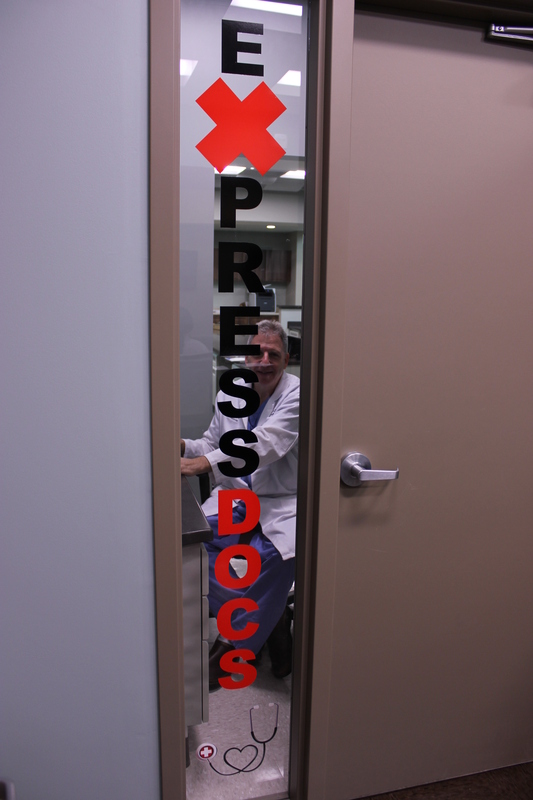 ExpressDocs Urgent Care Center is a state of the art facility!